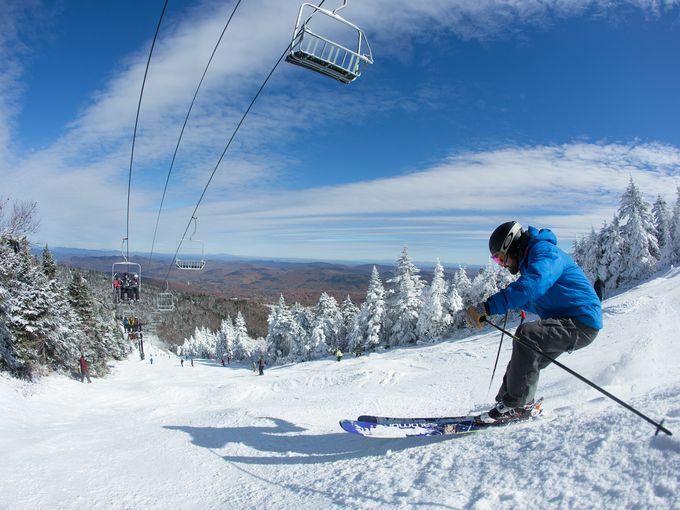 "Ski More For Less" 5 Night Killington Special at Trail Creek from $84 per person/per night!! "Ski More For Less" - 5 Night Killington Special at Trail Creek from $86 per person/per night! This is a fantastic deal on a midweek stay - Enjoy the uncrowded slopes and savings of over $100 per person! We've managed to lower this always popular promotion by an additional $20 per person. So with a $50 deposit per person, you can lock down your week at Killington while availability is at its best! The Trail Creek Condominiums offer 1 to 3 bedroom units located about a quarter-mile to the slopes. Walk to the slopes or ride the convenient, free shuttle and ski home (subject to natural snow) to the charming community atmosphere of these superior properties. An evening shuttle to dining and nightlife on the famous Killington Road is also available. These units offer privacy and convenience coupled with decor that's pure Vermont. The Trail Creek activity center provides a relaxing environment for rejuvenating after a long day on the slopes including an indoor pool, two hot tubs, exercise equipment, sauna and game room. Free wi-fi is available to guests in the condos as well as in the activity center. All units feature a fully-equipped kitchen with pots, pans, glassware, dinnerware, utensils, dishwasher and microwave. They also include a balcony or patio, wood fireplace, TV, washer/dryer, and stereo. Three bedroom units include a private sauna and two person Jacuzzi bathtub in the master bathroom. Units sleep two people per bedroom and two additional people on a sleeper sofa in the living room. Bedding varies among units, so please call for details. Trail Creek is considered walking distance to Snowshed, but it is a long walk (half-mile) and may not be suitable for kids, or with a lot of equipment in tow. Trail Creek offers a ski home trail, as well as convenient shuttle service to and from the slopes. Valid Dates: Arrive any Sunday (non-Holiday) in January, February or March. Prices are based on 4 guests per 1 bedroom condo, 6 guests per 2 bedroom condo. Other unit types & occupancies available, prices will vary. Please reference Killington package #788076 when inquiring. Additional discounts may be available to families traveling with children under the age of 18. Speak with your Killington Travel Specialist for details. Please go to the Killington Ski Vacation page to start your custom trip quote and take advantage of this Hot Deal! 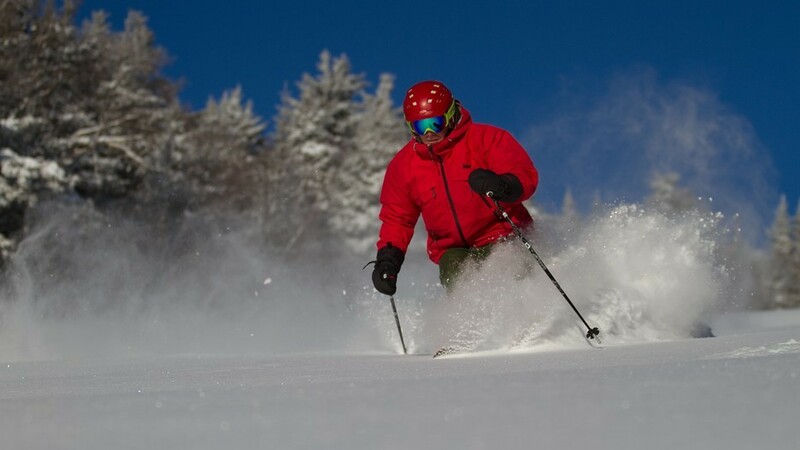 "Ski More For Less" 5 Night Killington Special at Trail Creek from $86 per person/per night! !